K.C. 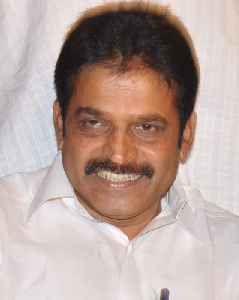 Venugopal is an Indian politician and a Member of Parliament in the 16th Lok Sabha of India. He represents the Alappuzha Constituency and is a member of the Indian National Congress. He has been appointed as General Secretary of AICC in charge of Karnataka on 29 April 2017 and he was the Minister of State for Civil Aviation in the UPA Government.